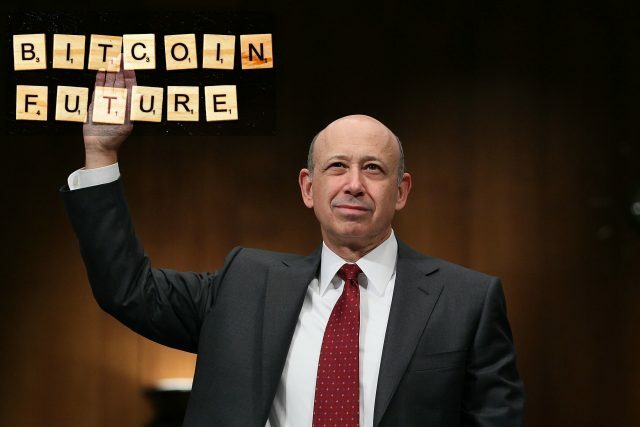 During the Economic Club of New York, Goldman Sachs CEO, Lloyd Blankfein, responded to a question about crypto and all kinds of concerns that they may trigger. “When they came out with cell phones. 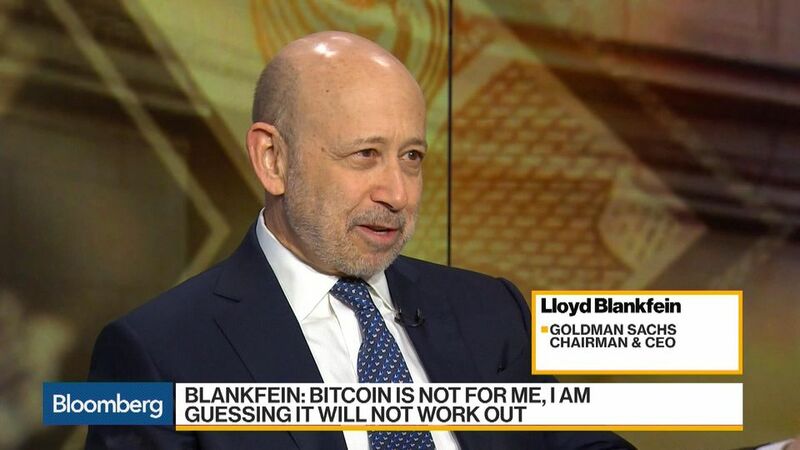 I remember thinking, ‘God, who the hell is gonna lug this thing around?’,” said Blankfein. The whole audience reportedly chuckled, and he smiled admitting that he was wrong about the future of the cell phone as a transformative technology. His takeaway was less dismissive about emerging tech. “So now they have cryptocurrency, and I always thought, I can’t say why it should work, but if it did work, I’d be able to explain it in hindsight why it did,” he stated. Back on June 19, during an interview with Bloomberg, he said that if he’s looking at the evolution of money, he can see a morphing, but he claimed that this whole thing is not for him. He said that he does not own any Bitcoin and as far as he knows, Goldman Sachs doesn’t own any Bitcoin. At the moment, companies that have successfully moved into finance such as Coinbase and Robinhood are using crypto for the gap that’s between tech companies and finance companies. Such companies are leveraging their positions as new, fast-paced, high-tech operations that don’t have the burden of having to adapt legacy systems. These are building a new business from the ground up, and they are effectively rewriting the game and introducing a new type of competition. Blankfein will step down as CEO on September 30. His successor is David Solomon, and he became really popular on Wall Street because of his EDM DJ skills and his interest in crypto.